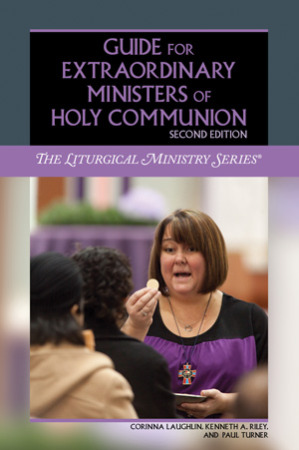 You'll want all of your Extraordinary Ministers of Holy Communion to read this new guide. Appropriate for training new extraordinary ministers or for updating experienced ones, this book may be used by individuals or groups. It conveys the latest teachings of the Catholic Church, gives sound advice for dealing with the practical everyday challenges of parish liturgies, and nurtures spiritual growth in the minister. This second edition provides updated pastoral commentary in light of the third edition of The Roman Missal. Veteran ministers or newly deputed ministers will be given the tools needed to effectively serve during the liturgy and appreciate more deeply their liturgical roles.